We reviewed a product from Heirloom Audio earlier this year. 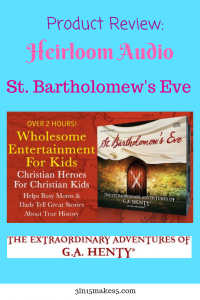 So we were excited to get the chance to review their newest adventure, St. Bartholomew’s Eve. 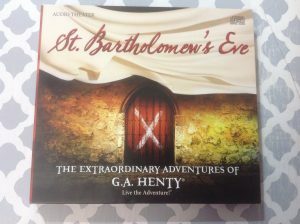 G. A. Henty is known for his popular series of adventure books based on historical events. 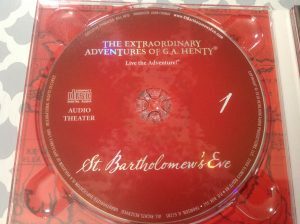 St. Bartholomew’s Eve was published in 1893 and is based on the massacre of French Huguenots (Calvinist Protestants) by a mob of French Catholics. This occurred on August 23, 1572, the day before the feast day of St. Bartholomew. This was part of the French Wars of Religion that had been going on for years. Knowing a little bit of the history behind the events would be helpful before listening to the CDs. Then it will be easier to follow along. 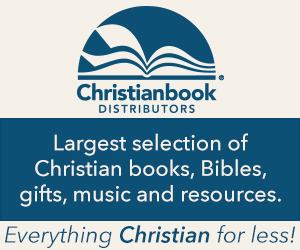 The CD set is not an audio version of the book. It is an audio drama adaptation that brings the characters to life. It is for ages 6-Adult. The story immediately draws you in. As with previous productions, this one starts with Mr. George (G. A. Henty) talking with two boys. He then begins to tell the story and narrates throughout. The main character is Philip Fletcher, a 16-year-old from England visiting France. He is friends with the Huguenots and is caught up in the fighting and battles that ensue. You’ll meet many different characters, some fictional, but many historical like Henry, the Prince of Navarre (a Protestant), who agrees to marry Margaret (a Catholic), the sister of the French King, Charles, to try to bring peace. 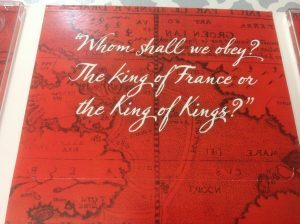 Also, you’ll meet Admiral de Coligny, one of the leaders of the Huguenots, and the Duke of Guise, one of the prominent Catholics of France. There are plots of murder, battles, narrow escapes, and more. You’ll be sitting on the edge of your seat to know what happens next. Be sure to listen for Argento, a fictional child who has many of his own adventures throughout the story. This was a great audio theater production. 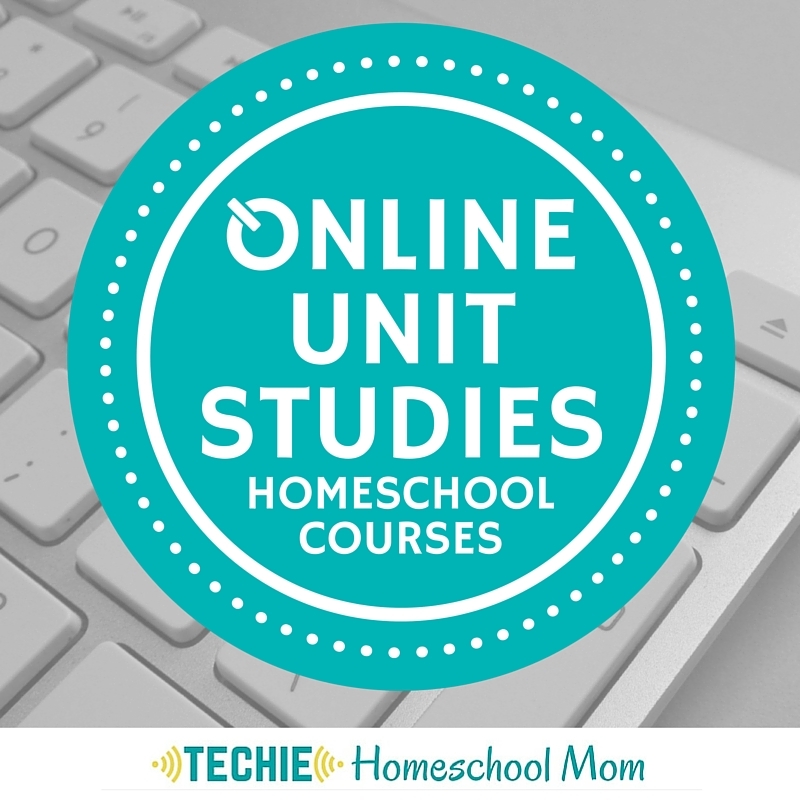 The story was engaging, and it was hard to stop after just a chapter or two. With it being 2.5 hours, you could listen to all of it in one sitting. 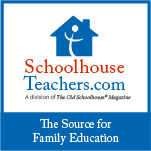 But it is also separated into chapters that make it easy to listen to a little at a time, especially if you have smaller children. 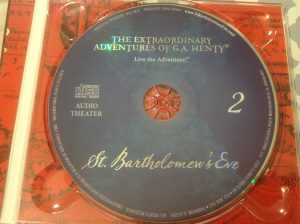 We would highly recommend St. Bartholomew’s Eve audio CDs to everyone. 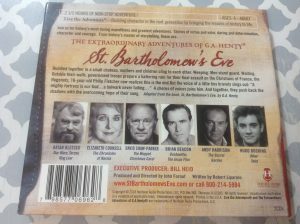 It brings history to life and is an engaging audio drama. This is just one of the great adventures from Heirloom Audio. If you are interested, here is the review we did for another adventure, Wulf the Saxon. Previous post: Who Are You Following?